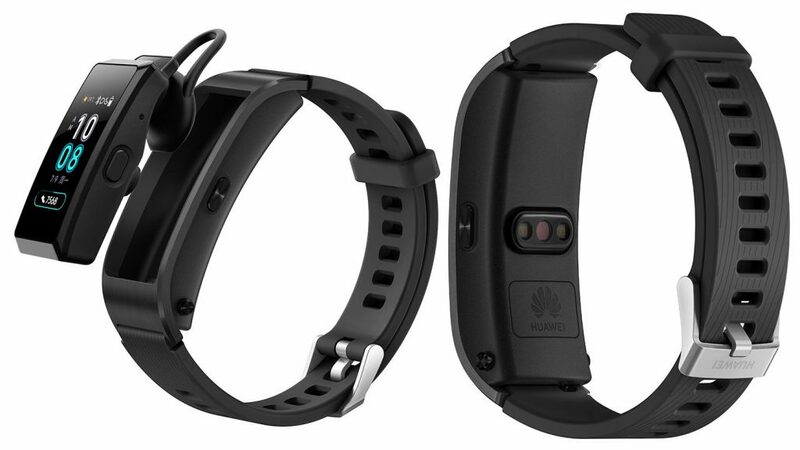 Huawei has introduced TalkBand B5, successor of TalkBand B3 which was introduced back in 2016. It has a 1.13-inch AMOLED 2.5D curved glass touch screen display, which is 2.4 times bigger than the predecessor. The pop-up Bluetooth headset has trip-core audio chip with high-definition voice, thanks to dual microphone with noise reduction. It has caller ID support, call muting as well as speed dial option to quickly call a person. It has IP67 ratings for dust and water resistance, comes with optional 18mm straps in silicone, leather and even stainless steel for a premium look. It has Huawei TruRelax Technology that analyses heart rate variability and accesses your stress status. It also offers breath training for relaxing. The Huawei TruSleep 2.0 uses cardiopulmonary coupled dynamics spectrum (CPC) to monitor complete sleep structure including deep sleep (REM) to analyse sleep and offer personalized sleep recommendations. The Huawei TruSeen 2.0 heart rate technology offers 24-hour continuous heart monitoring when running, walking, cycling and more. In addition to step counting, calorie calculation and distance measurement, you can set up a running plan based on heart rate evaluation, V02max, recovery time suggestion and more. It can also double up as smartphone selfie trigger and find the phone when it is far away and connected to Bluetooth. Some of these features need Huawei or Honor phone running EMUI 4.1 or above says the company. 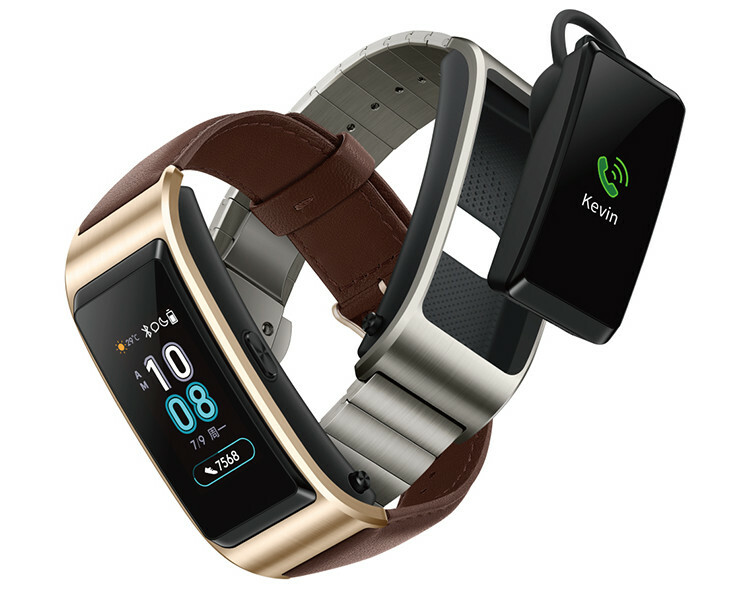 The Huawei TalkBand B5 comes in Sports Edition with strap in Ash, Black and Brown color, and Business Edition with metal strap, and is available for pre-order from Vmall in China. Pricing will be announced on July 18th and it will go on sale from July 20th.